Fritz Pollard Alliance calls on Washington NFL team to change name. 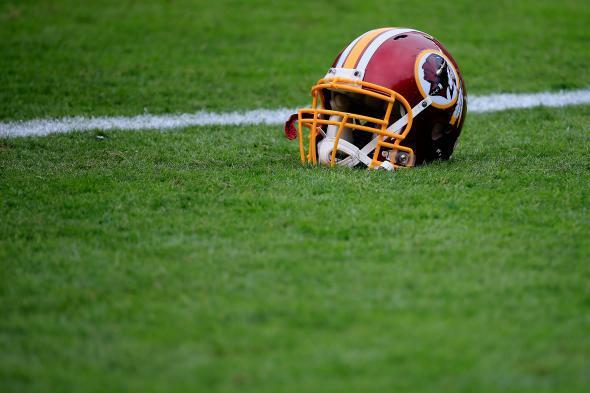 Civil rights group announces opposition to the name of Washington’s NFL team. A prominent civil rights group that has partnered with the NFL on issues of diversity is now calling for Washington’s NFL team to change its name. The Fritz Pollard Alliance, which was instrumental in the league’s establishment of the Rooney rule, voiced concerns to both franchise owner Daniel Snyder, as well as league officials. “We’ve had many conversations with the FPA about the name issue and are disappointed in their decision. We believe that they ignored the outstanding support we have received from Native Americans across this country for the Washington Redskins and the Washington Redskins Original Americans Foundation during their decision making process,” team spokesman Tony Wyllie said in a statement.